… your biggest and most pressing challenge, fear or issue. That is a rather bold, in your-face statement … BUT … it is absolutely true! Everyone has a core issue that literally causes ripples to show-up mentally, emotionally, energetically and Spiritually in every aspect and facet of their life. This one core issue isn’t what you think it is … it never, ever is! It’s what you do about the never-ending cycle of fear, self-limiting beliefs and self-sabotage that matters. If you’re able to get to that place where you could heal without blame or judgement, would be of value and life-changing for you? Set me Free Saturday™ has already had major impact in the lives of everyone who has been through this unusual and highly effective formula. Click here to get started right away! Or you could just keep doing what you’re doing. When you face the lion on your pathway, you completely neutralize the death-like grip that your core issue has on your dreams, goals and living your purpose full-out and all-in. Join me for an unforgettable, life-altering experience. Don’t just take my word for it, click here and check out what Frank from Australia has to say about how he feels after his Set me Free Saturday™ experience. … what are you top 3 challenges? Okay now that you have just rattled off a couple of “things” that popped into your head … take a deep breath and go below the surface. What are the three things, issues or fears that challenge you the most? The next email was all about embracing your shadow self through forgiveness and unconditional love. Once you identify your biggest challenge, turn to face that lion on your pathway, embrace and heal it, it then becomes your most valuable asset. Let me explain how this works … being able to fully embrace your complete self — even the dark parts you don’t want anyone to know about — sets you free. How does that set you free? So glad you asked! The more fully you are able to show-up, the easier it is to fulfill your purpose. When you fulfill your purpose, everyone benefits! I have a very special gift for you — 6 Simple Set Me Free Steps — it’s a Free Report that I’ve created just for you to help you get a jumpstart on dealing with that “one thing” that keeps you from really having the success and prosperity that you want. 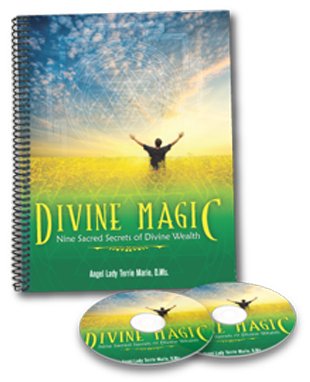 Click here now to get your Free 6 Simple Set Me Free Steps Report! Think of your Shadow Self in this way … it’s the very same thing I tell my High-End clients to help them totally get it. Imagine you are outside on a beautiful sunny day. Now look down at the ground. Do you see your shadow? Okay, now try to run away from it. It is simply not possible no matter how hard or fast you run … there it is … right? So what can you do if the shadow part of who you are today is getting in the way of who you want to be in the present and in the future? Simple. This is not easy AND it isn’t for the faint of heart either. Stop running away from who you used to be. That beautiful — hurt, inner-child — helped you get to where you are right now. Okay, so stop running and turn to face all of you with an open heart, an open mind and open arms. Now close your eyes and embrace you all of you with forgiveness and unconditional love. That’s the ugly truth and how to heal those shadow parts of yourself you’d rather no one knew about and wish you could forget ever existed! So the next step is discovering how to turn your biggest challenge into your most valuable asset. Here’s a very special gift for you — 6 Simple Set Me Free Steps — it’s a Free Report that I’ve created just for you to help you get a jumpstart on dealing with that “one thing” that keeps you from really having the success and prosperity that you want. Click here now to get your Free 6 Simple Set Me Free Steps Report! So what’s the big deal, everyone has issues, challenges and problems … right? 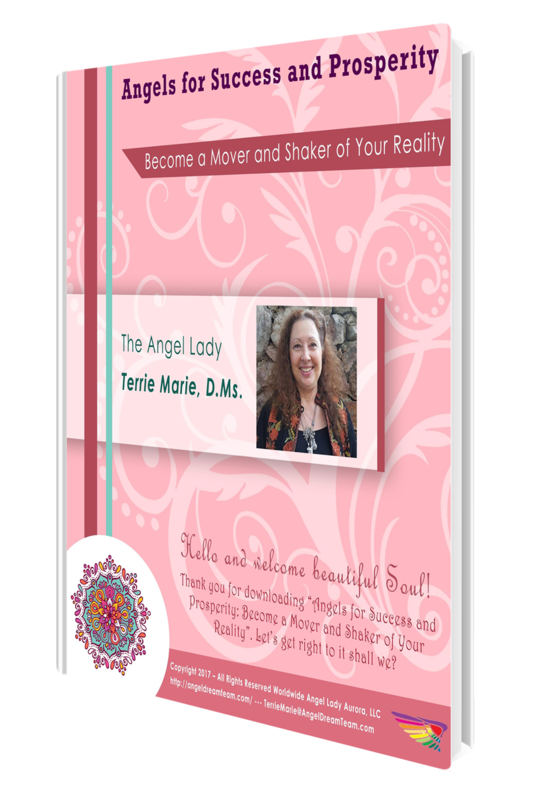 Well … the big deal is this … anyone of the issues that I shared with you filled me with such fear that I wasn’t able to trust my own inner-guidance or the messages I was receiving from my Angel Guides. How awful to have such an amazing and powerful connection with Angels and to be filled with so much fear that I doubted nearly everything, especially my own natural intuitive gifts to help others. The first thing I just had to do was figure out how to heal this “stuff” at the deepest levels possible. It was like there really was no choice because I had said “yes” to discovering my true purpose and then living it full-out and all-in. I read book after book, did the exercise and it helped … but … there was always the “left over” feelings and thoughts. I still hadn’t gotten it all … yet. UGH! So what’s the secret? It is a combination of meditation, journaling and writing letters, lots and lots of forgiveness letters. There is something very cathartic about being able to fully express everything you feel in a safe and sacred environment. In the beginning, I didn’t really believe this simple and unusual formula really worked. That thought created doubt which only delayed the results I so desperately wanted and craved. So, take a page or a few pages from my personal Angel Lady handbook and silence Ego-chitter chatter with love, forgiveness and compassion.